A/c Pros has been recognized as a top Heating and Cooling Company in Kingman Arizona. 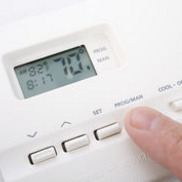 We provide our clients with a wide range of Heating and Cooling Services. 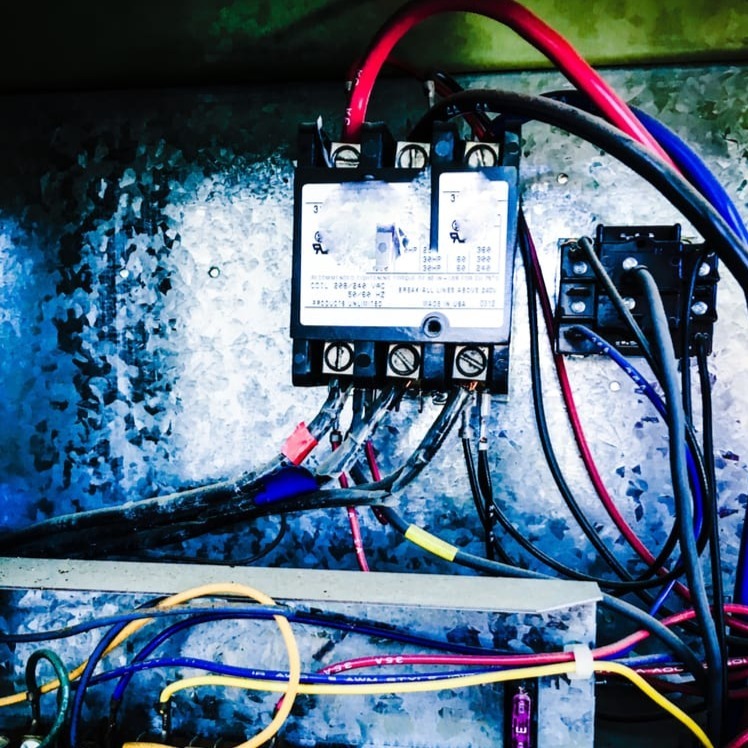 Whether its smart home technology Ac Repair or Heating and Air conditioning installation we are happy to help you achieve the results you seek. Contact A/c Pros today for your free central ac or mini split installation estimate. If you are need of ac repair and not ac installation you can contact A/c Pros 24 hours a day. The Mohave Desert is hot. Bullhead City stays hot even at night time. Knowing that you can call an HVAC Contractor 24/7 for Emergency Air Conditioning Repair gives our clients peace of mind. 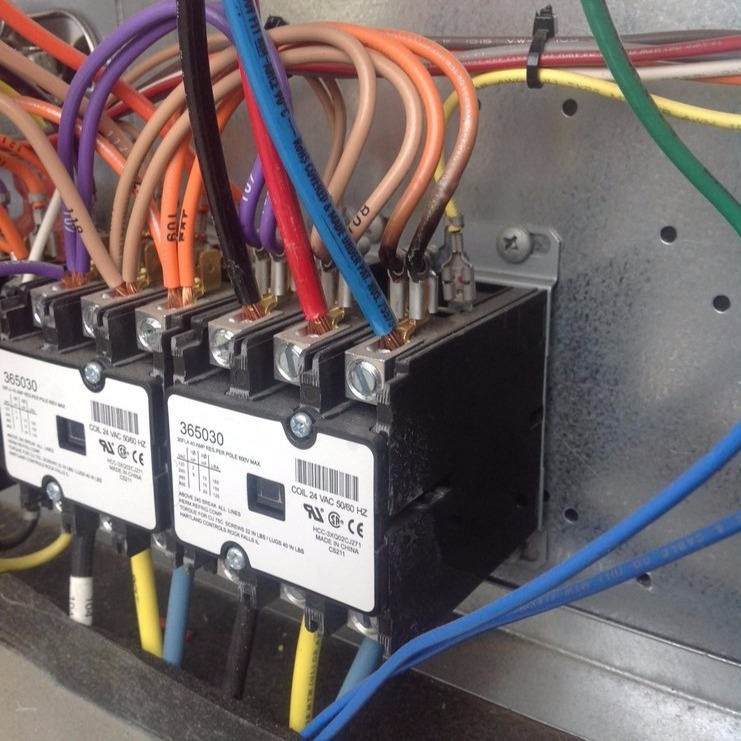 We also provide outstanding HVAC Maintenance to help prevent breakdowns. 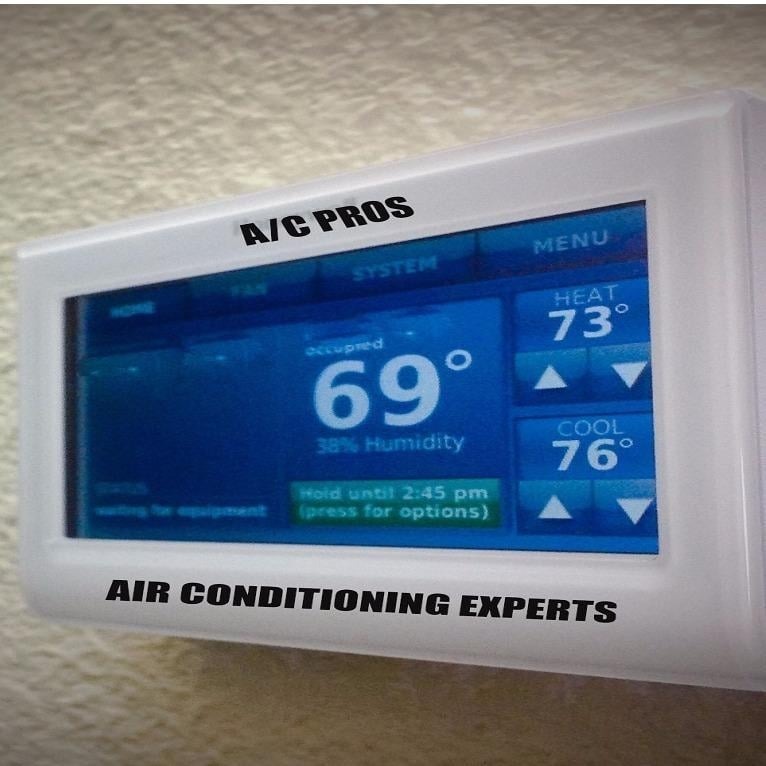 What ever your residential home technology or HVAC need A/c Pros has you covered. 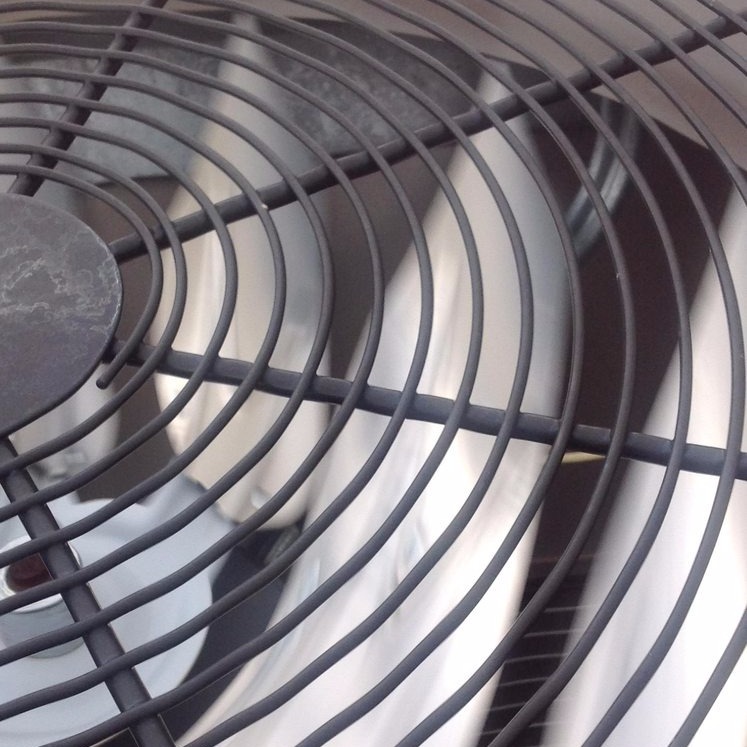 A/c Pros is your one-stop-shop for all your residential HVAC needs. 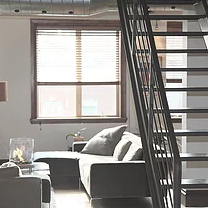 Whether you’re looking for help with a small project or need an experienced professional to take on a larger scale project — We are here to serve you. Some years back I found out first hand the importance of a good Air Conditioning Installation. Mary Lou had just purchased a new Heating and Air Conditioning System. This system was top of the line for its day. Mary could not be happier the day that Air Conditioning Installation company showed up to install her equipment. She thought the install went well, they were in and out in no time. 2 days later her brand new Air Conditioner that was just installed failed. In rush, she grabbed her receipt and called the company. The phone rang and then she heard a voice saying this number was disconnected. Confused Mary decided to call the Contractors board to see if they could locate the company. When Mary got a hold of the board she found out that the company did not even have a contractors license. They were a fly by night company. The board told her they would investigate the company but they were having a hard time locating the people themselves. The board recommended our company to find out what was wrong with her system. 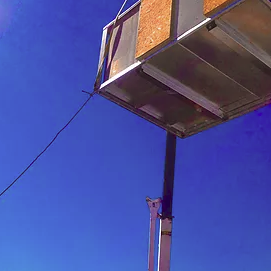 We went out and found numerous problems with the system all due to bad installation. 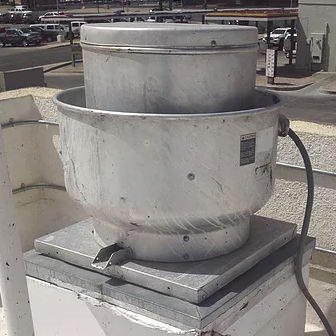 This was brand new equipment, and under warranty but the manufacturer would not warranty the Air Conditioning system because it was not installed by a contractor. Mary had spent thousands of dollars and did not have an operating Air Conditioner. Needless to say, we had to completely reinstall this equipment and replace the broken parts. 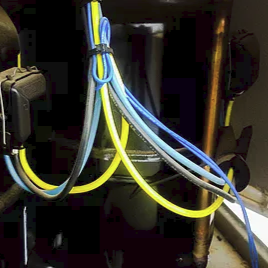 This Air Conditioning Install cost Mary double what a normal install would have cost her had she gone with an actual HVAC Contractor that quality tests their Air Conditioning Installations. From the Basic Round thermostat. To thermostats that you can monitor and control your home from your phone or computer. 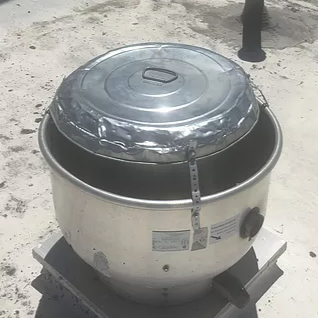 You also has the ability to monitor supply and return temperature. Control Temperatures from wherever you are, near or far. Home Air Filter Replacement. 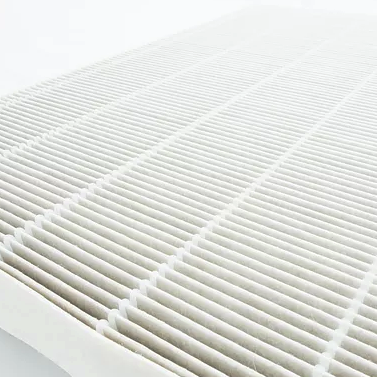 We know that keeping the air filter changed on time will keep your heating and air conditioning system working for years. For air filter replacement residential and commercial. Ac and Heat Air flow check. Air Flow Checkup. 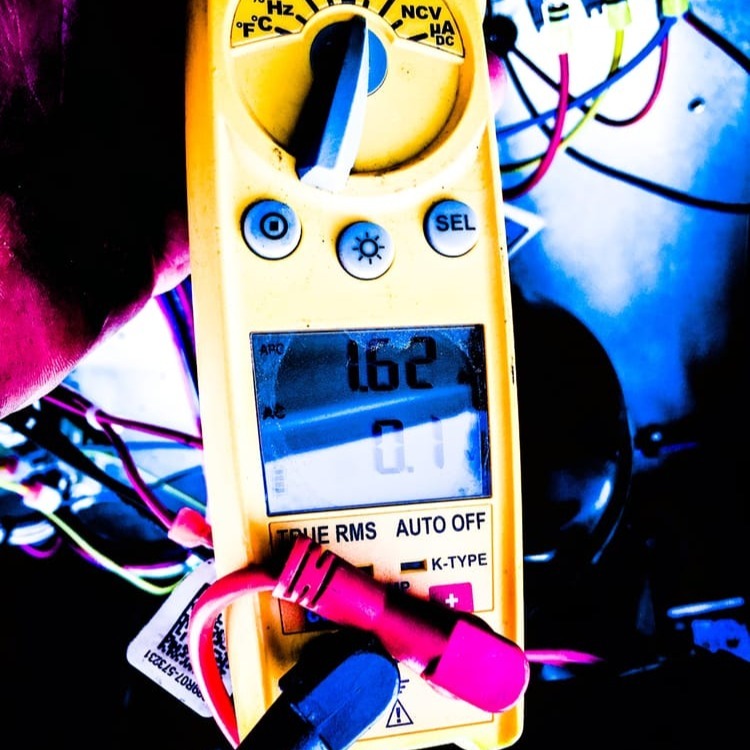 Loss of air flow is a sign that your ac needs to be inspected. Give us a call to have your air flow in your ac checked. 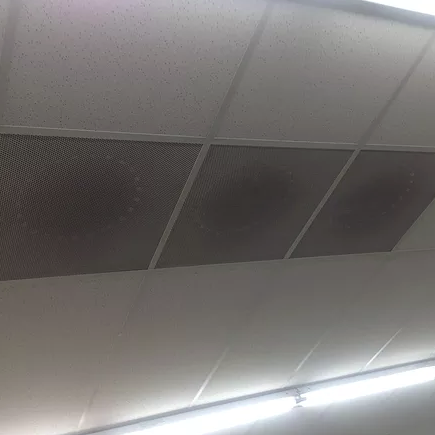 HVAC Coil Cleaning. 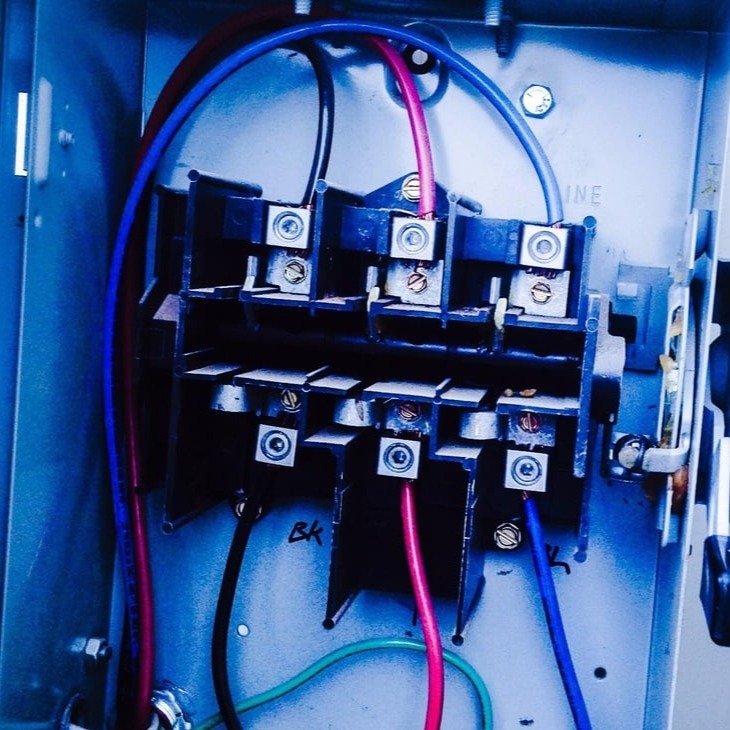 A diry ac coil can cause many problems with HVAC equipment. 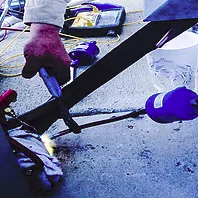 Be sure to have your coil inspected once a year. 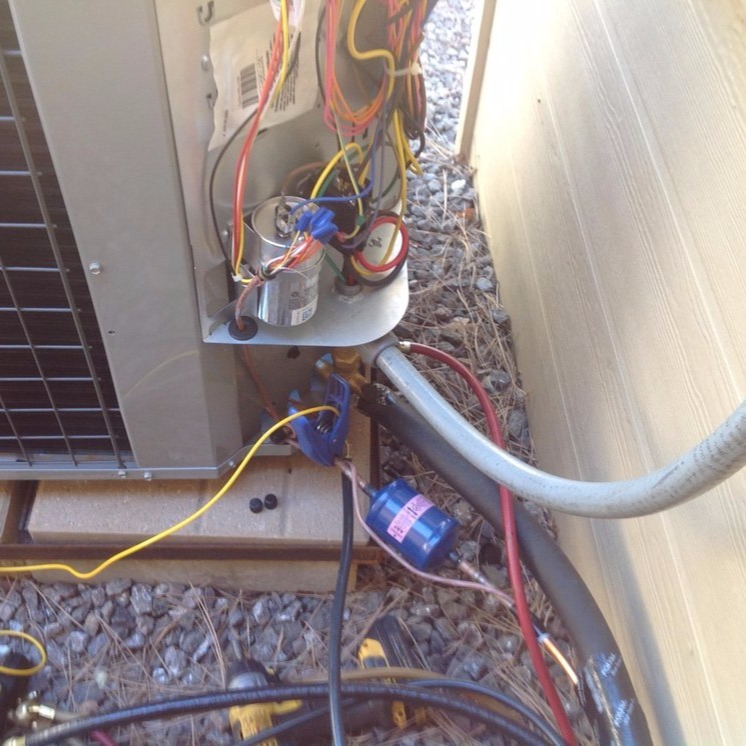 Contact A/c Pros we have R22 refrigerant replacement options that can save you thousands. We are up to date with latest HVAC trends and forecasts. We help our customers find the best long lasting solution for their HVAC needs. We understand ac and heating can be costly when they break down. 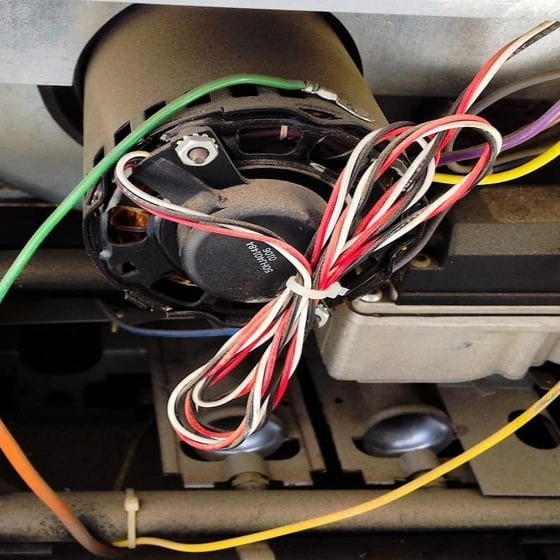 We have found that a properly maintained ac usually does not break down. Need to convert the freon in your r22 air conditioning A/c Pros has options that can save you money. Repair-Restore & Rebuild your Ac. Call A/c Pros Heating and Air Conditioning. 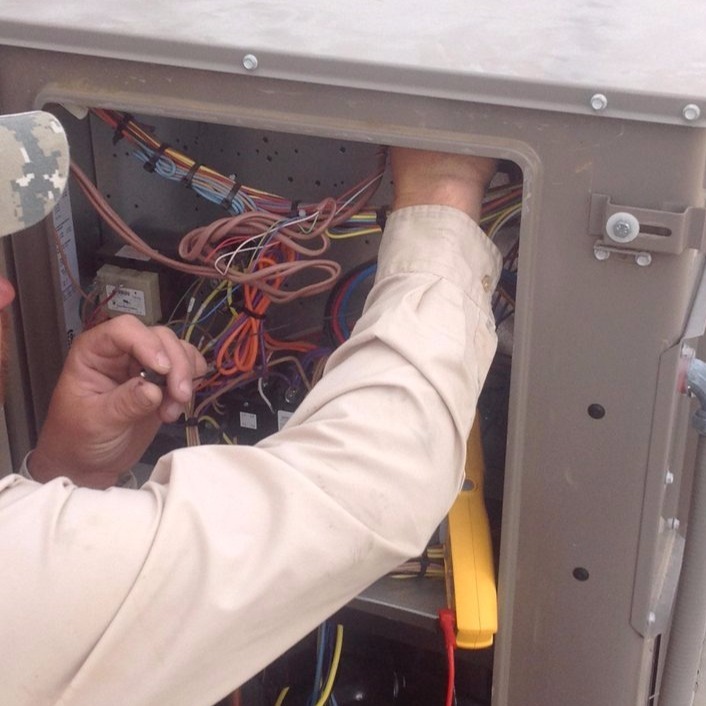 A/c Pros rebuilds Heat Pumps and Air Conditioners. 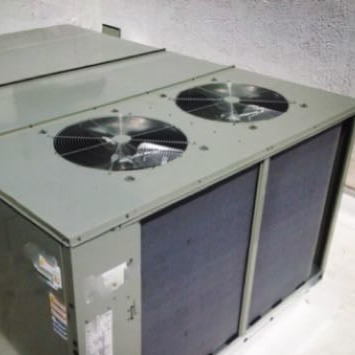 We convert R22 Air Conditioners and Heat Pumps.